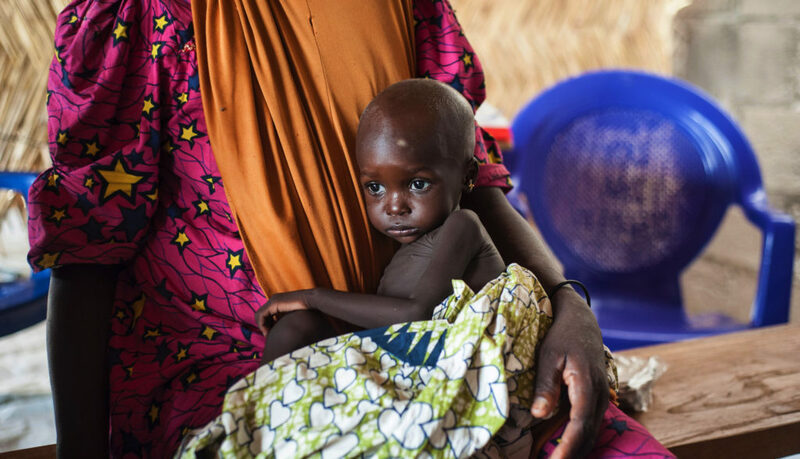 The number of people who need food aid in northeastern Nigeria has risen by 11 percent to 5.2 million in June from three months earlier, according to the Food and Agriculture Organization. “The ongoing lean season is contributing to a deterioration in food insecurity in northeastern Nigeria, in the three most affected states,” according to a report by the United Nations agency. The three worst-affected regions include Borno, where the Boko Haram militia group has waged a violent campaign since 2009 to impose its version of Islamic law. Others are Adamawa and Yobe. The Islamist militants have used ambushes and bombed the northeast regions of Africa’s most populous nation and killed tens of thousands of people. FAO’s 2017 humanitarian plan for Nigeria has received $20.6 million in donations against a requirement of $62 million, to provide assistance to 1.9 million people, according to the report.